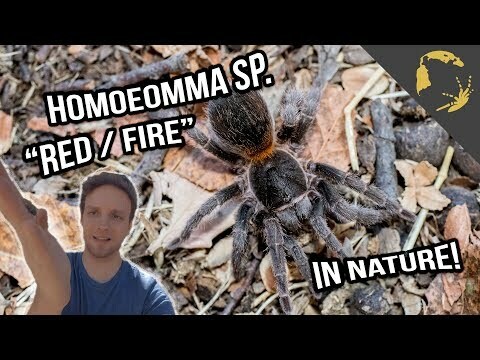 YouTube - birdspidersCH travels to Germany to meet a breeder that is working with Typhochlaena seladonia tarantulas. 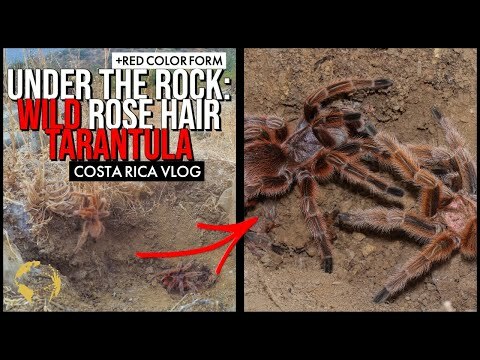 There they are able to record some pairings of the Brazilian jewel tarantula. 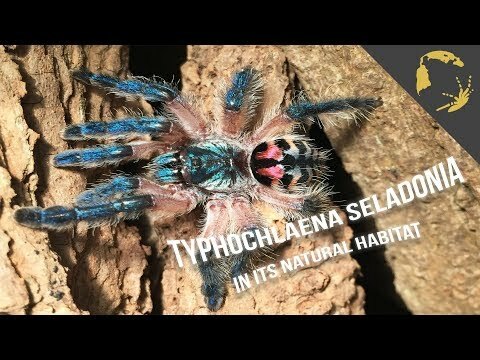 YouTube - birdspidersCH provides raw footage from the field showing the unique arboreal trapdoor lifestyle of the stunning Typhochlaena seladonia tarantula. Arachnoboards - Take a look at these photos of some stunning tarantulas from the Typhochlaena genus. 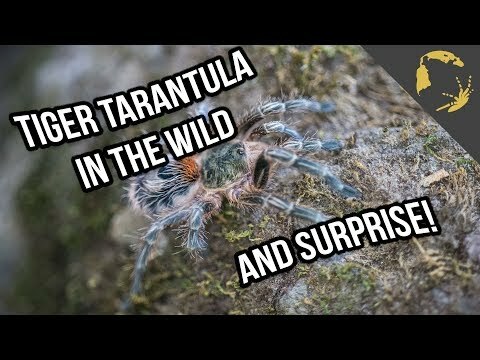 YouTube - While searching for an elusive Euathlus tarantula species in the southern part of Chile, birdspidersCH encounters scorpions and another tarantula-like spider.